Our range can largely satisfy all greedy of Hochiminh city. Coffee, Strawberry, Raspberry, Passion fruit. 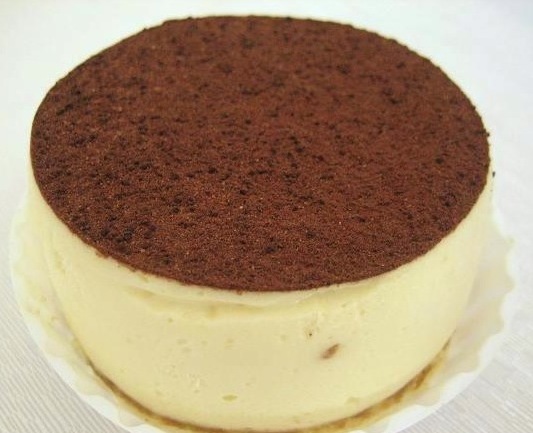 Tiramisu for 8 personnes 22 cm. 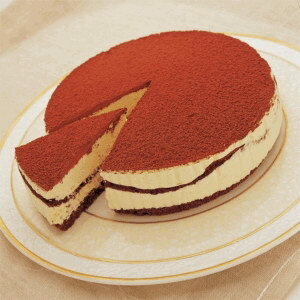 Tiramisu special event plat 50 cm x 30 cm. 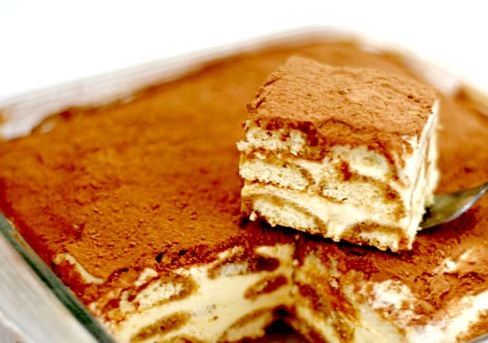 Thank to visit our website the tiramisu.